Manual coffee grinders are amazing. They can be a great conversation piece in your kitchen while also being something practical that doesn’t just take up space on the counter. If you truly love coffee and want the best cup you can possibly make at home, having a grinder on hand at home is the first start. Having the correct grind can make or break your brew–it doesn’t matter if you purchase the most expensive brand of coffee, if you don’t get them ground for the correct brewer or let them go stale by grinding them all at once, then there’s really no point to investing in “fancy” beans. Keeping a manual coffee grinder in the kitchen gives you the freedom to grind your coffee when you need it. 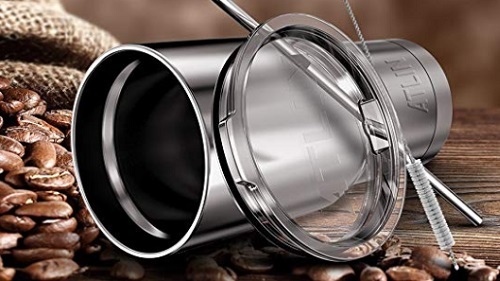 This is helpful if you want to keep more than one roast or blend but don’t want to worry about the beans becoming stale because there’s just no way for you to go through that much coffee in a week or two. Why Should I Buy a Hand Grinder? Well, for one thing, manual grinders are pretty affordable. 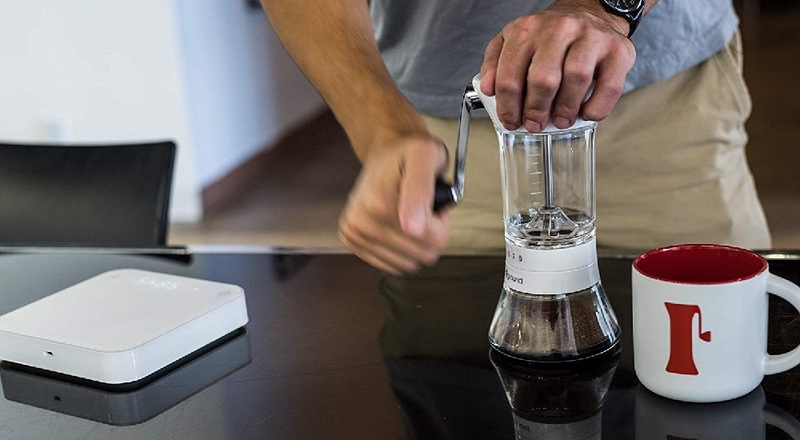 Manual grinders are wonderful because they are a fraction of the price of electric coffee grinders with the added bonus of making you feel like a barista in the comfort of your kitchen. When you buy an electric grinder, you pay for all the parts; wiring, the metal housing the goods, etc. when you really just need the burr (the grindy part). Hand grinders are more resilient, too. You don’t have to worry about them breaking as much because there are fewer parts. 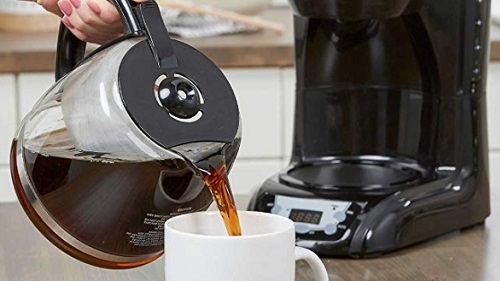 As long as you buy one that is made from durable material, your grinder should be able to power through pound after pound of coffee for years to come. A final reason (though there are an infinite number of them) to buy a hand grinder is that a grinder you crank doesn’t produce heat as an electric one does. Heat is bad for beans–it warms up the oils and affects the flavor of the coffee. These oils dissolve in the air when they should be dissolving during brewing. That’s no good! Hand grinders are a lot quieter than electric ones. This is perfect if you’re the first one up in the house and don’t want to wake anyone just yet. While it takes a little extra work to grind beans by hand, not having to listen to the jarring sound of an electric motor that sounds like its struggling to choke the beans down the burr (and being afraid that the shaking machine may dance off the counter and onto the floor) is a fair trade for a more peaceful morning. Another bonus of buying a manual grinder: free exercise! It takes about 30 seconds to grind up enough beans for one cup of coffee. If you’re brewing an entire pot or for multiple people, prepare for big, beautiful biceps. Like any appliance that you’re buying for the kitchen (and especially ones that have the chance of sitting out in the counter), you’ll want to consider size. In addition, think about the shape of the grinder. Is it easy to hold in your hands while you crank, or does it slide around and feel awkward? The material that the grinder consists of is also a factor. If you plan on traveling with your grinder (which is more common than you may think), you don’t want to buy something made of ceramic, even though the appliance may look beautiful. 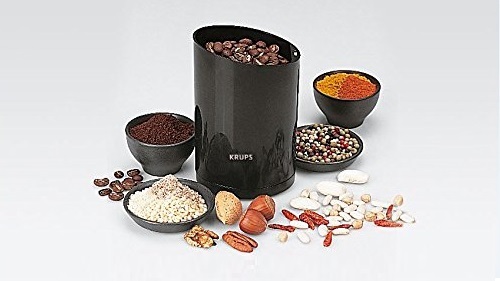 On the other hand, if the grinder is going to stay planted in the kitchen, ceramic is a viable option as it is a durable material. Stainless steel and hardened plastic, though, will probably be your safest bets. Some grinders can double as decorations. There are quite a few models that have an aesthetic that will dress up any kitchen. From vintage (there are some gorgeous mahogany models out there) to industrial, there’s sure to be a grinder jumps out at you. Cheaper grinders probably won’t have as many settings for grinding. 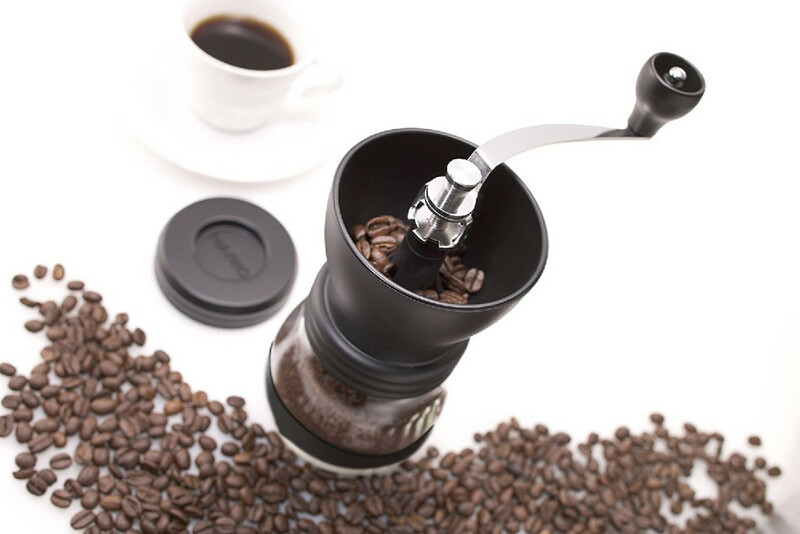 Invest in a hand grinder that is useful for various brewing methods and filters–cone, flat, French, espresso, etc. Grounds aren’t a one-grind-fits all kind of thing. If you don’t get the grind right, the brew will be off, and your drink will come out under or over extracted.